Hey, hey, hey! 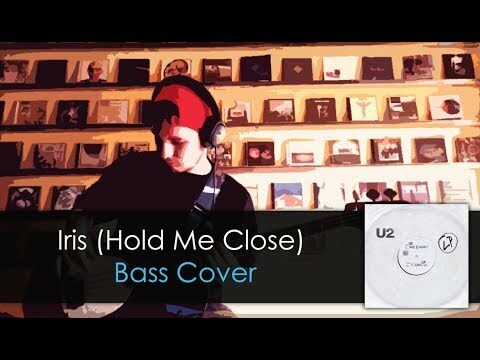 Here it is people, my bass cover of Iris by U2. 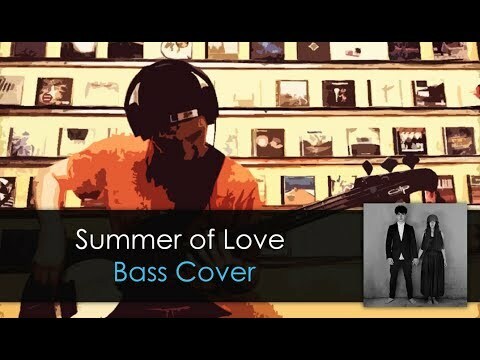 I received so many requests to cover this song over the years. 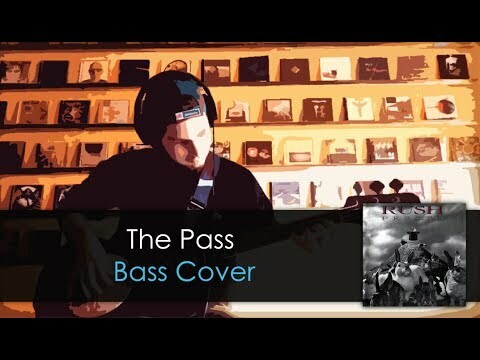 I only just recently figured out a way that I could play the bassline without a pick. Originally Adam plays with one throughout the song, making it impossible (for me at least) to be able to use my fingers. It sounded really bitty and ugly and honestly, found it hard to keep up. But fortunately, I started studying Geddy Lee's 'flamenco' bass technique which allowed me to substitute the use of a pick by using my nails in a strange way. 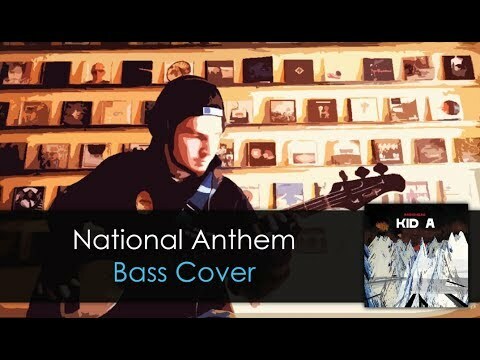 This is a stunning bassline by Adam. Really intense. 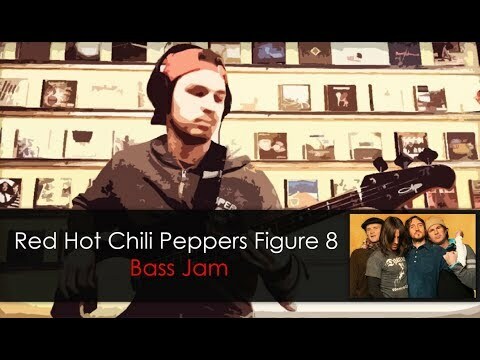 He really shreds in this one. So here it is guys, I hope you'll enjoy the video! 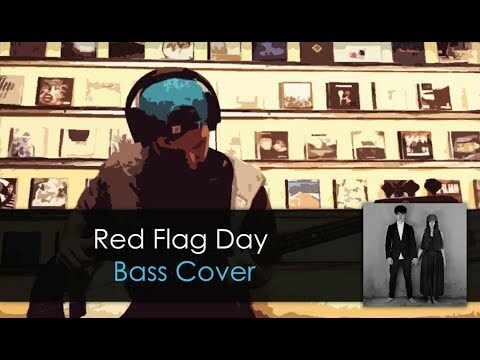 Red Flag Day comin' up Wednesday evening. Stay tuned!!! !